For those that love to get their hands on free money, the €100 Somuchpoker freeroll on Betsafe is the opportunity of the week, with no requirement to make a deposit before registering. – When? July 17th (Sunday) at 2PM. – Is there a password? They are private, so you need to contact us at contact@somuchpoker.com before the event to receive the password. Email us at least 24 hours before the start to make sure that you receive your password on time. 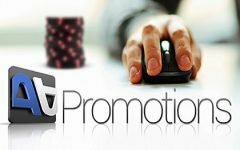 – Do I need to create a poker account? Yes, you will need an account to participate in these exclusive freerolls. 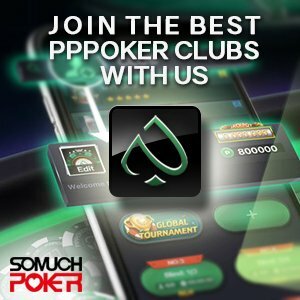 Create your account using our partners links to join the freeroll. You can create create your account on Betsafe here and your account on Betfair here. The company has been operating within the industry since 2006, and is part of the Betsson group, making it part of one of the most trusted and well known brands in gambling. Betsson made its name in Scandinavia before growing to become the global company it is today. In terms of a welcome bonus, Betsafe offer players the chance to choose their own bonus amount, between the amounts of 25 Euros and 1000 Euros.